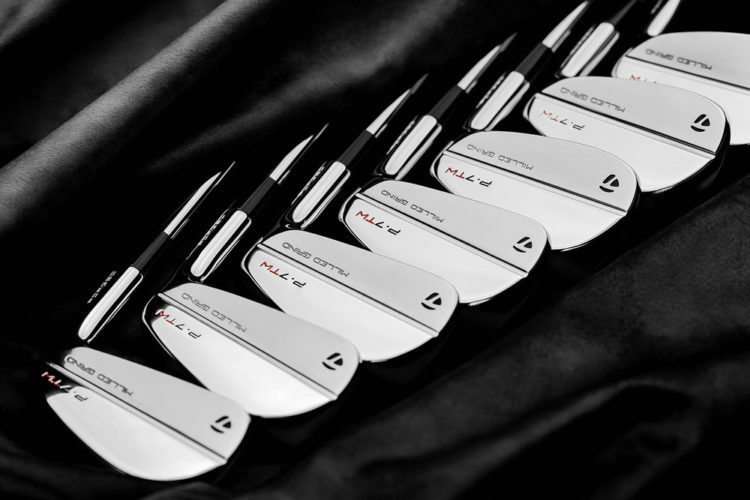 TaylorMade Golf Company recently announced the highly anticipated release of P•7TW, a premium players iron set designed and crafted in collaboration with Tiger Woods. P•7TW irons combine the inherent minimalism of precision forged muscle back blade-style irons with technology and exactness of TaylorMade’s Milled Grind sole and tungsten weighting for flight control and unique feel specific to Tiger. Available for preorder starting now and available commercially beginning May 1, the P•7TW ($1999.99 USD) will be offered in 3-PW (RH only) and come equipped with True Temper Dynamic Gold S400 Tour Issue shafts and Golf Pride’s Tour Velvet Cord grips. The P•7TW will also be available through TaylorMade’s custom program, allowing for numerous additional custom shaft and grip options. 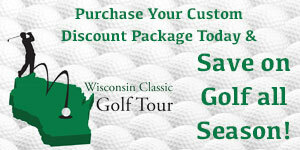 For more information, visit www.taylormadegolf.com.